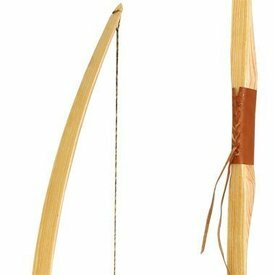 Traditional bows and longbows handmade of wood and suitable for intensive use. 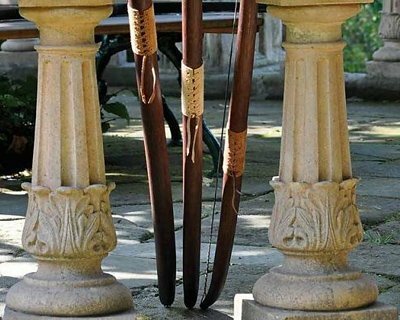 Longbows based on historical findings. Suitable for re-enactment. 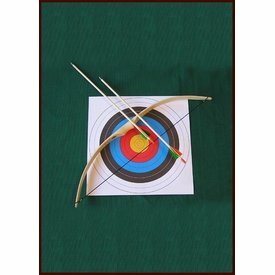 Children archery set Gambler, 30"